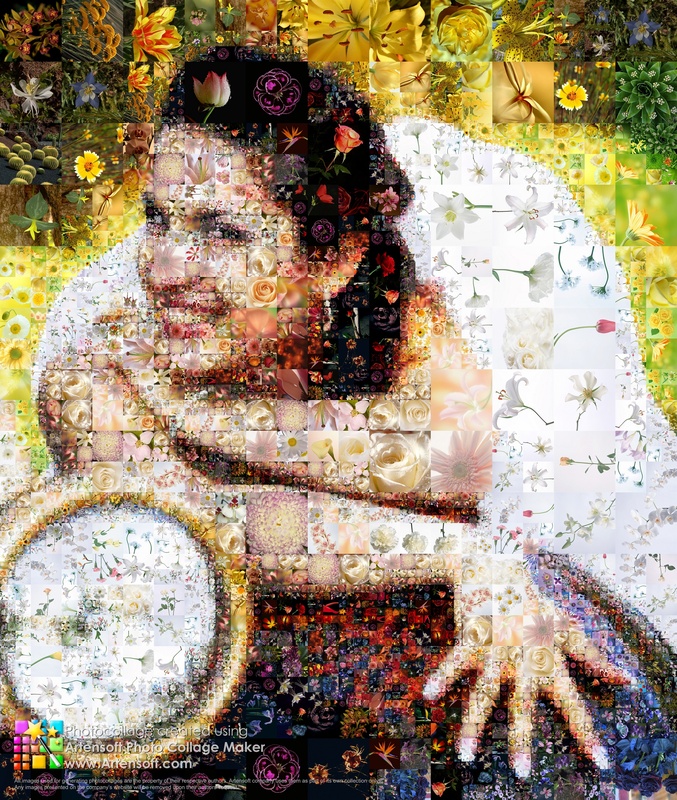 Portrait of a happy bride is presented as the wedding-floral photo collage. Obviously, no wedding happens without flowers. 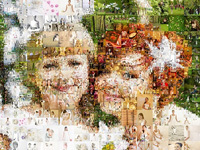 That's why flower photos were used to compose the wedding collage, which may also be used to create other joyful and positive collages. 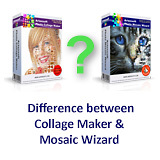 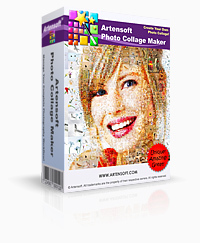 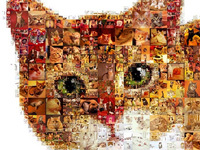 Let yourself experiment with the Photo Collage Maker program.